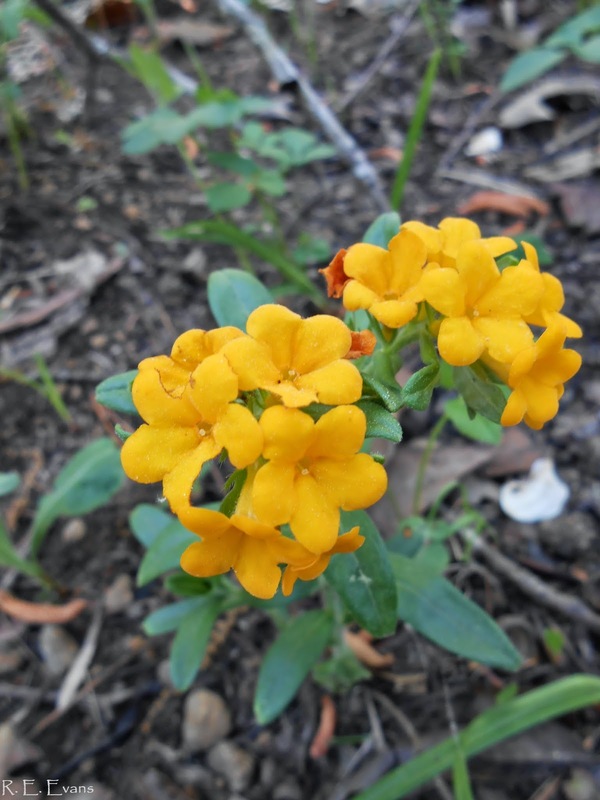 NC Plant Conservation & Beyond: Diabase Rocks! Diabase is an igneous rock type found in isolated bands in the Piedmont of North Carolina. Some of the largest expanses are found in Durham and Granville counties. 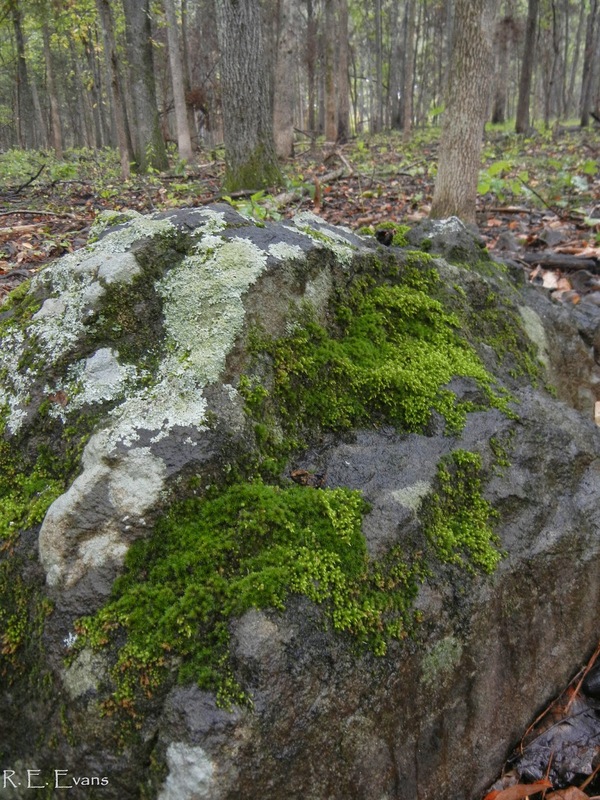 In these areas, boulders may be common and the soil surface is often interspersed with rocks. The soils tend to be high in nutrients such as magnesium, have clayey textures, and shrink-swell properties. 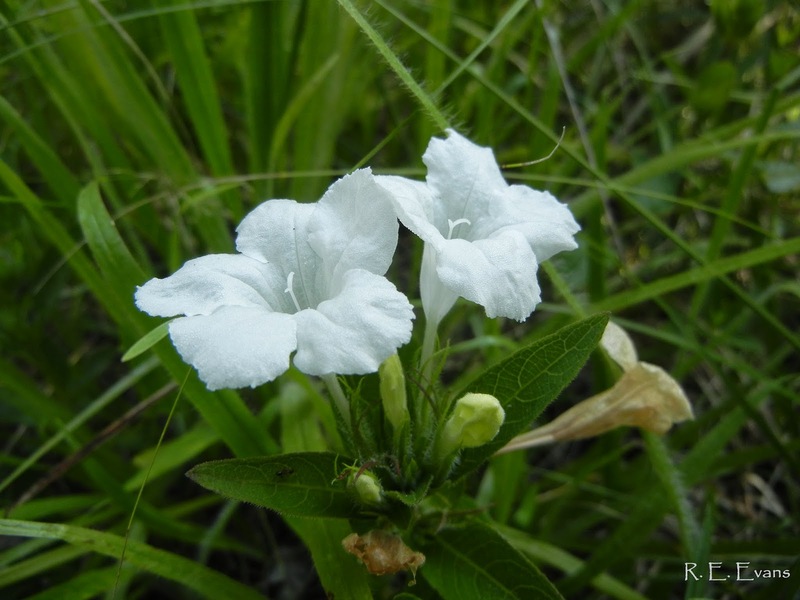 Many unusual and/or North Carolina rare plants may be found on diabase. A few of these are shown below. 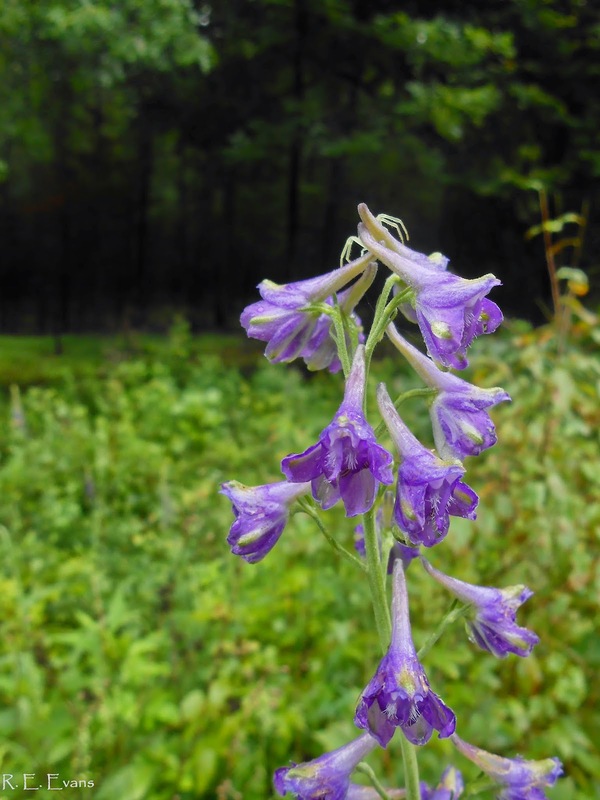 Tall Larkspur (Delphinium exaltatum): Ranked as globally vulnerable by NatureServe and listed Endangered in North Carolina. 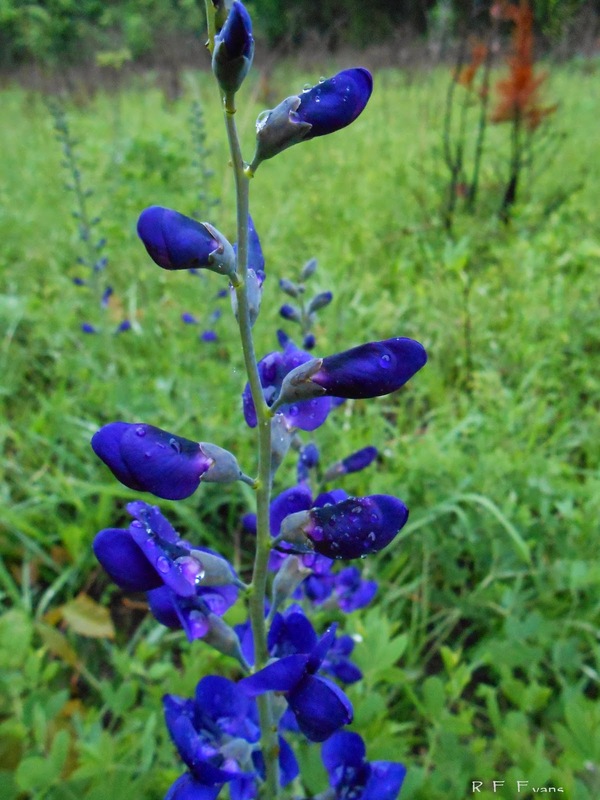 This image was taken at North Carolina's only remaining Piedmont population; the site in Durham County is now a Plant Conservation Preserve. 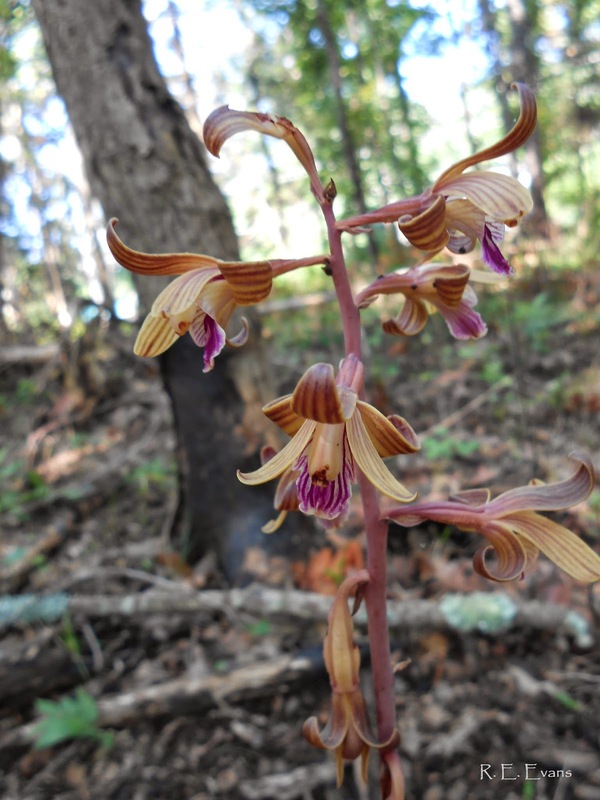 Crested Coralroot (Hexalectris spicata): Durham County, NC - wide-ranging & apparently globally secure, but significantly rare in North Carolina. 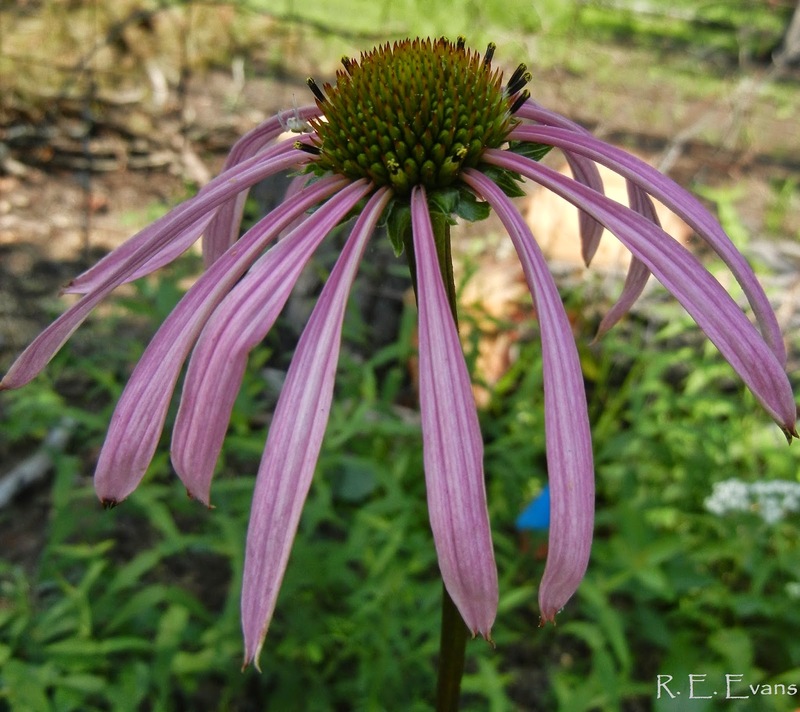 Smooth Coneflower (Echinacea laevigata): Federally and state endangered, extirpated from 2 states in its former range. Smooth Coneflower has been a focal species of conservation efforts in the Durham area since 2004.